The song “Time of the Season” was written by Rod Argent, keyboardist and vocalist for The Zombies. It was released in 1968 as a single and on their 1968 album Odessey and Oracle. They had recorded the song (and the album) at Abbey Road Studios in 1967. 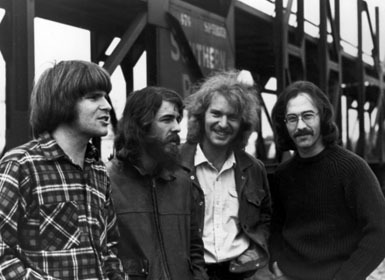 The song had success early in 1969, which was after the band had split up, and went to #1 on Cash Box and in Canada. It rose to #3 on the U.S. Billboard Hot 100. “Time of the Season” is known for it call-and-response (e.g., “What’s your name? (What’s your name? )” parts as well as the Argent’s psychedelic keyboard improvisation. It’s a sort of combination of Gershwin’s “Summertime” and the sentiments of the 1967’s Summer of Love. 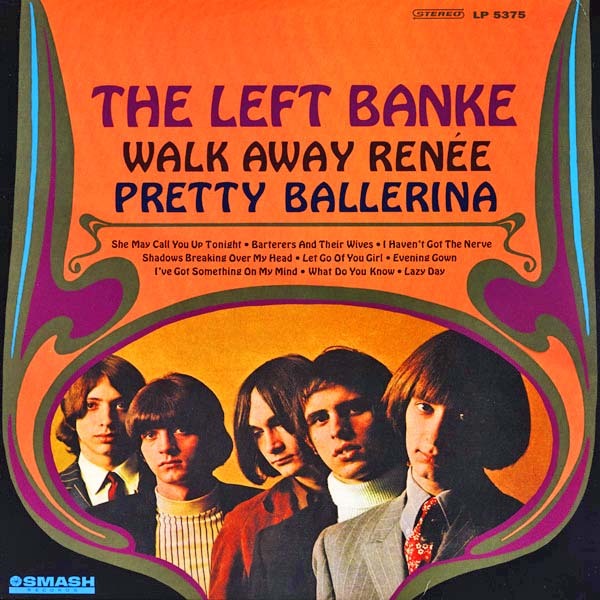 The song became a counterculture anthem. The band formed in 1961 in St. Albans, Hertsfordshire, England. 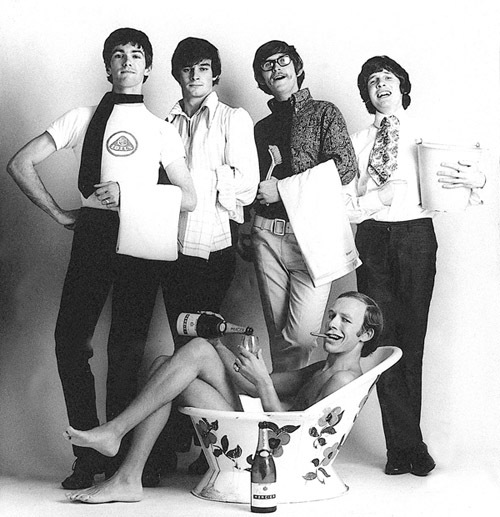 The members of The Zombies for the song and album were Rod Argent (organ, piano, Mellotron, harpsichord, vocals), Paul Atkinson (guitar), Hugh Grundy (drums), Colin Blunstone (lead vocals), and Chris White (bass guitar, vocals). The Pass the Paisley Groove Pad is a resting stop, a place to chill out and listen to the featured song on the stereo. If the mood strikes you, click on the juke box to access and listen to the 50+ free online songs there. The TV has several channels, with selections updated twice a week. Every now and then, Pass the Paisley hosts an all-request of 1960s and 1970s songs for a Be-In at the juke box in the Groove Pad. Keep on truckin’. Hope you enjoyed “Time of the Season” by The Zombies.